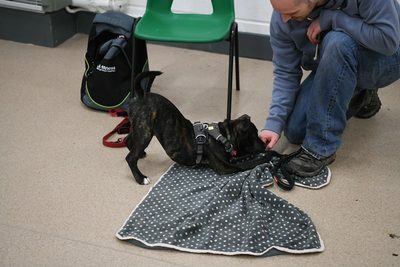 suitable for puppies and adults, they are a fantastic way to build a strong bond with your dog. 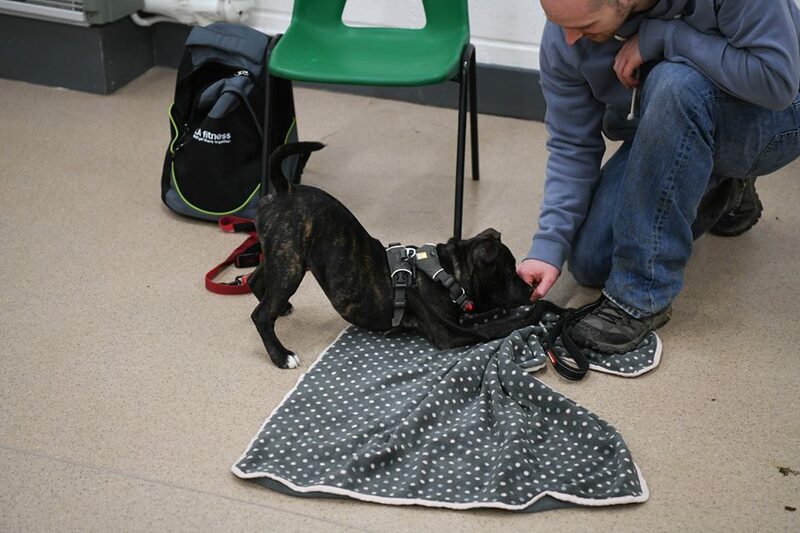 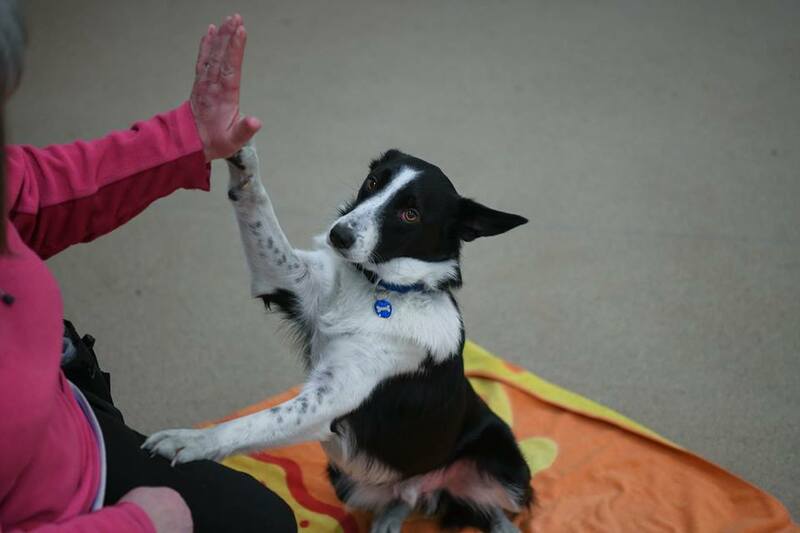 Every dog in our TRICK CLASS has the chance to gain our exclusive TRICK AWARD CERTIFICATE! 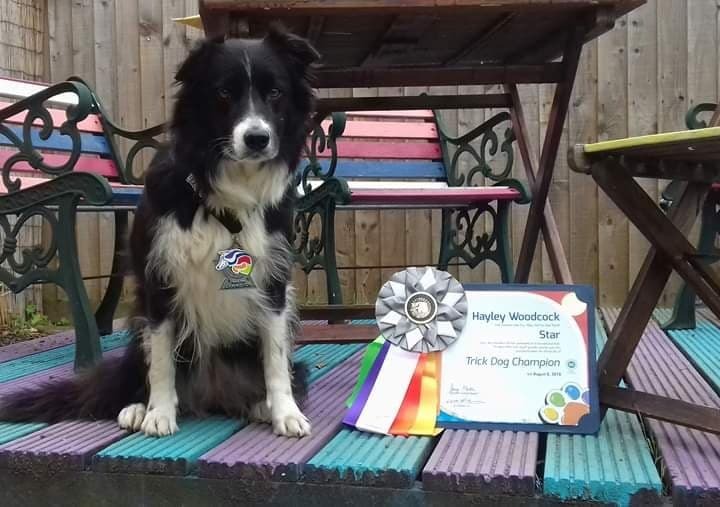 A keepsake of your dogs achievement!